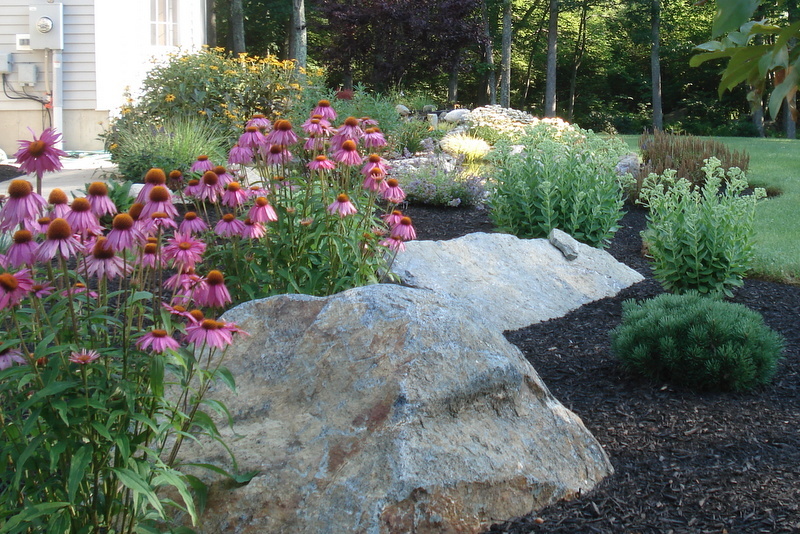 DiRoma Landscaping provides residential and commercial landscape maintenance with your specific property needs in mind. Our ability and commitment to your satisfaction is evident by the relationships we build and strengthen by simply committing to you and your property. 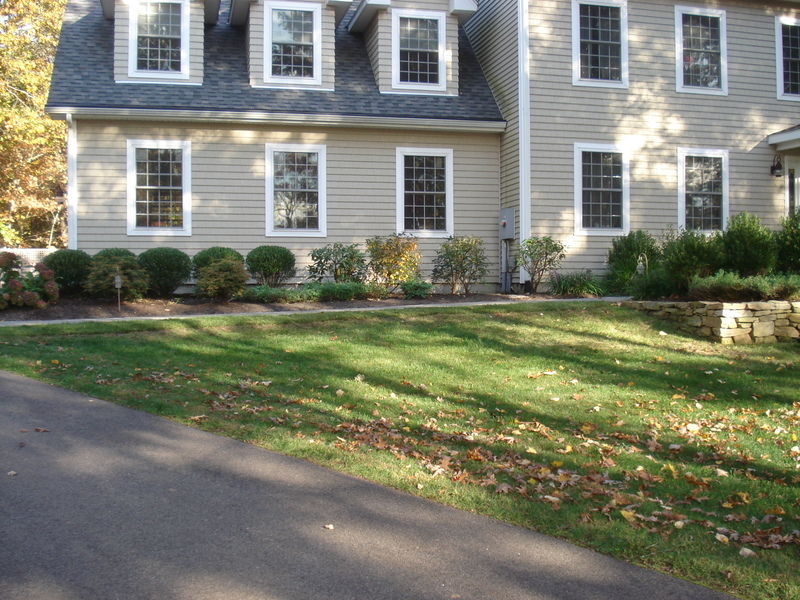 Many home and business owners think that lawn care services can often cost more than they realize (not true). 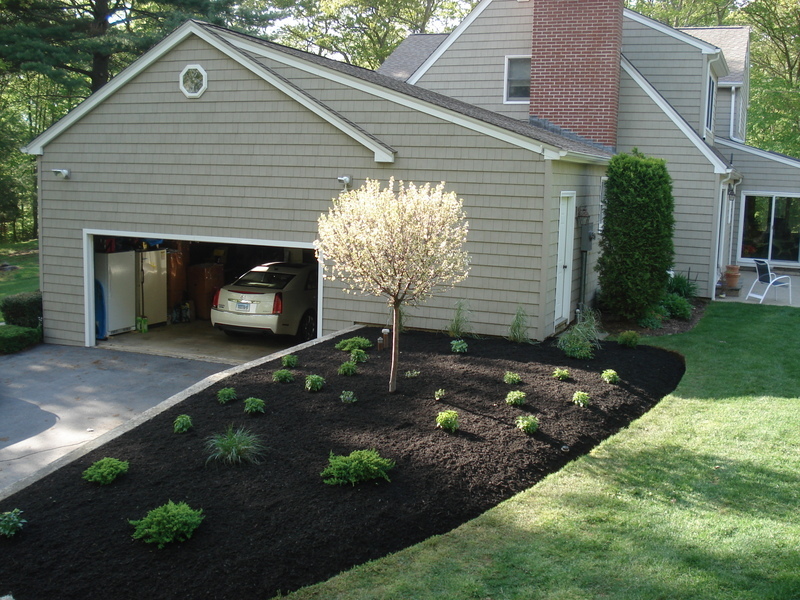 By having a professional provide your property with the maintenance it requires allows you to enjoy the beauty of a green, manicured lawn to properly pruned gardens. It also provides you with your most precious resource…. your time! Give us a call so we can discuss you and your needs and provide you with an estimate.